We are a band of creative bandits bringing your brand to life even on a budget. Behold our capabilities before we bug you with more alliterating B words. We do for love. And since we love what we do, that leaves just about nothing. Except harming animals and children. And sharing snacks. 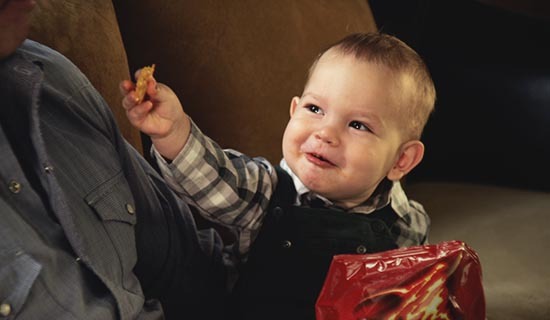 We draw the line on sharing snacks. Quirky, funny, outrageous, straight to the point, blood-curdling, tear-jerking, action-packed – however you want your ideas brought to life, we only do it two ways – well and always heartfelt. 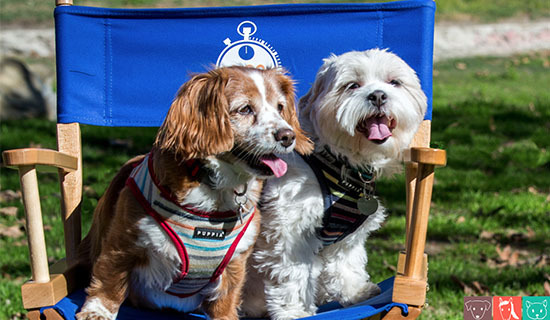 Stereotypically based in Los Angeles, we are available for national and international projects. 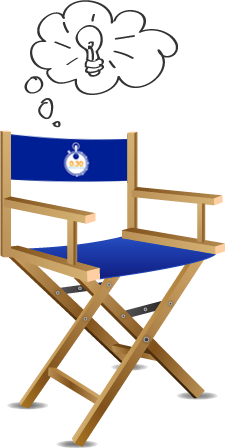 Permits, locations, crew, permits, craft services, budgets, coordination, and more and more permits. These are just some of the things you have to sacrifice life and limb for if you're a foreign production wanting to shoot in the States. If it sounds like a cluster headache waiting to explode, why yes, yes it is. Good thing Costco sells Tylenol in bulk, and we have enough know-how to do the scrounging, the applying, the nagging, and the laying of groundwork for you and your crew. So all you need to do is hop on a plane, shoot, and hit all of the shopping outlets by week's end. 110525820 Amy Product: MyStoryOfYou.com Client: East West Bank Good stories deserve to be shared. 30403435 Lovers Lane Product: Prius Client: Prius Prius in one word. 30403005 Heist Product: Prius Client: Prius Prius in one word. 100744417 Filipino Challenge Product: WorldDIRECT Client: DIRECTV Are you ready to take the Directv challenge? 53704211 Dada Product: Doritos Client: Doritos Dare To Share. 118659471 Level Up (Part 1) Product: DIRECTV Client: DIRECTV "Drama Queens"
120912112 Level Up (Part 2) Product: DIRECTV Client: DIRECTV "The Prince Of Film"
125876295 Level Up (Part 3) Product: DIRECTV Client: DIRECTV "The Sports King"
83950669 Stiletto Girl Product: Veeda Tampons Client: Veeda USA Don't get tripped up by the wrong tampon. 83950668 Gorge Girl Product: Veeda Tampons Client: Veeda USA Need a healthier lifestyle? 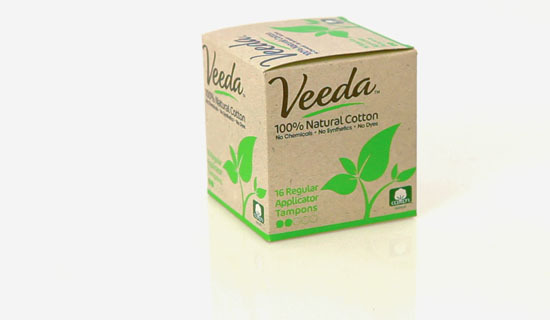 83950670 Hippie Girl Product: Veeda Tampons Client: Veeda USA No DIY needed for a natural product. 43846242 Frustrated Product: 1ClicMAX Client: Lunex Telecom Actor Sam Milby introduces the 1ClicMAX from Lunex Telecom. 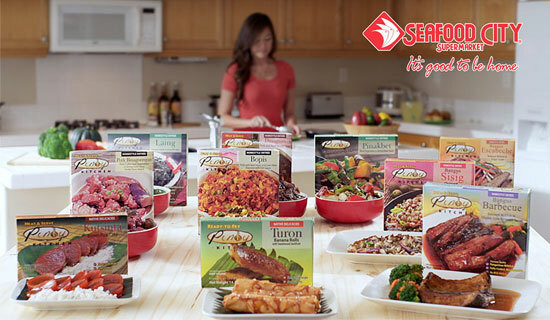 65966917 Kitchen Product: Pinoy Kitchen Series Client: Seafood City Filipino version. 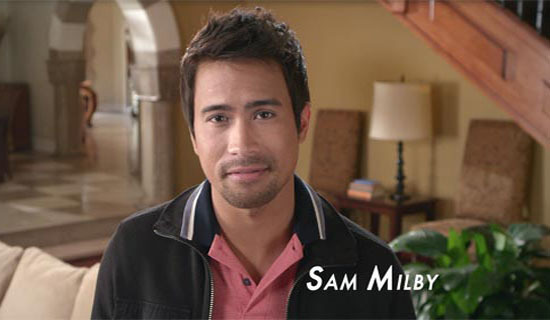 69281209 Night And Day Product: Kumusta Unlimited Client: Lunex Telecom Actor Sam Milby introduces Kumusta Unlimited. 68983692 Binalot Product: Grill City Client: Seafood City Filipino version. 30524742 Diner Product: Heinz Client: Heinz For the love of ketchup. 48221455 Office Product: Man Vs. Markets Client: Paddy Hirsch A comedic look at the stock trade. 30524654 Thriller Product: Excedrin Client: Excedrin Excedrin. Go. 30639551 Wrestler Product: Nature's Cure Client: Naturescure.com We Kill Zits. Period. 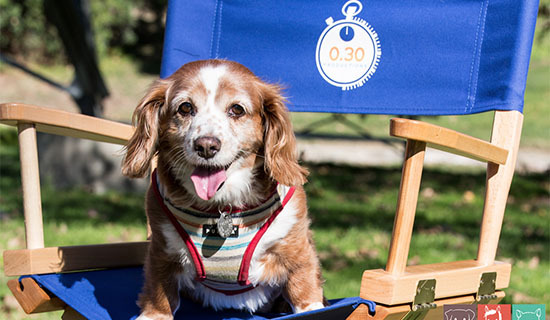 36939466 THE WIZARD PROJECT Genre: Comedy/Adventure Feature Film A homage to the 1980's Speilberg adventures in the vein of Stand By Me and The Goonies. 30404259 BEARING FRUIT Genre: Drama Feature Film Indie drama. 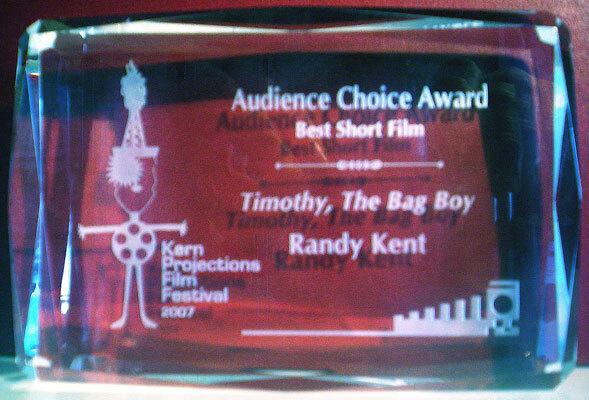 26523450 TIMMY THE BAG BOY Genre: Comedy/Drama Full Short Film The award winning short film from director Randy Kent is finally available online in full form. First day on the set of the short film, "Timmy, The Bag Boy. Setting up the first shot. Director Randy Kent and "Timmy" star Alec Gray celebrating at Indiefest. D.P. Drew Ganyer setting up the first shot for the Seafood City "Pinoy Kitchen Series" commercial shoot. Director Randy Kent watches the monitor (and a little co-star) on set. Food stylist, Rexie, makes food pretty. Randy directing the family to eat. Randy Kent and Hans Hernke on the set of the feature film, "Life Of Lemon." "There's a strange man hanging out over there" says actor Anthony Scavone. The cast and crew of "Timmy" on the red carpet. Director Randy Kent in deep thought. Randy Kent on stage for the Q&A after a screening of "The Perfect House." Making the veggies look good for the Grill City "Binalot" commercial shoot. Randy tweeks the "star" of the shoot. 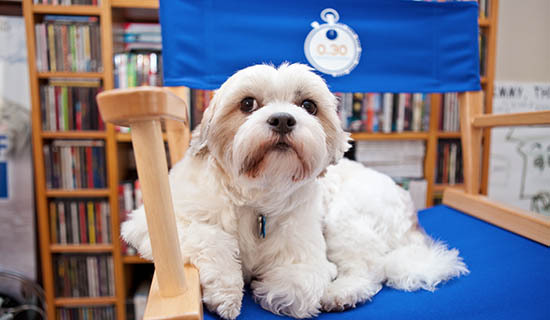 Timmy is ready for his close-up, Mr. Kent. D.P. Drew Ganyer risking his life on railroad tracks for "The Wizard Project" trailer shoot.